Solids. Liquids. Gases. Plasmas. Quantum Entanglement unearths the energy of particles on a microscopic scale, exploring the physical nature of matter and transformation through these primary states. Through exploration of Quantum Theory, Quantum Entanglement depicts the atomic and subatomic interactions of matter in constant motion, the push and pull of spatial proximity, a genuine embodiment of this framework. Thank you to all dancers for their dedication and commitment to this work. This work was selected from Phluxus2 Dance Collective’s indepenDANCE project 2018. Content Warning: Moments of varied volume and frequency. Partial strobe effects may be used. Thank you to Phluxus2 Dance Collective and Mad Dance House for providing additional rehearsal space. Lauren moved to Brisbane from the Northern Rivers region of NSW to study at Queensland Dance School of Excellence in 2011 where she was later awarded Dance Student of the Year and The Patricia MacDonald Memorial Foundation Award. In 2016 she graduated from Queensland University of Technology with a Bachelor of Fine Arts (Dance Performance), a Royal Academy of Dance Teacher’s Accreditation, performed in Shadenfreude by Richard Causer, Before by Gareth Belling and internationally at the Beijing Dance Festival. In 2017 she completed a Bachelor of Arts Honours (Dance) at LINK Dance Company in Western Australia and performed in Ad Infinitum by Michael Whaites and Sue Peacock and Skinless by Carmelo Segura nationally and on tour in France. 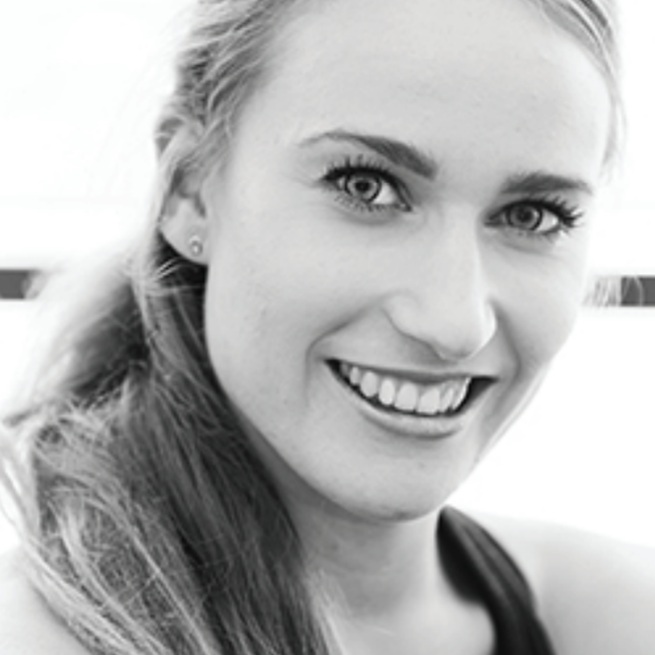 In 2018 she worked with Liesel Zink for INTER, performed a Mario Schroder work at the International Contemporary Dance Prix in Brisbane and DESIRELINES in China with Collusion Music and Dance.